and only available at participating Jaguar Retailers. See your authorized Jaguar Retailer for complete terms and conditions. **Original in-Service date is the earlier of new-vehicle retail sales or in-use date, as reported to or by Jaguar Land Rover North America, LLC . See your Jaguar Retailer for details or call 1-800-396-7373. **Coverage begins on the vehicle’s original date of retail sale or in-use date. See your Jaguar Retailer for details. Jaguar Retired Courtesy Cars!! 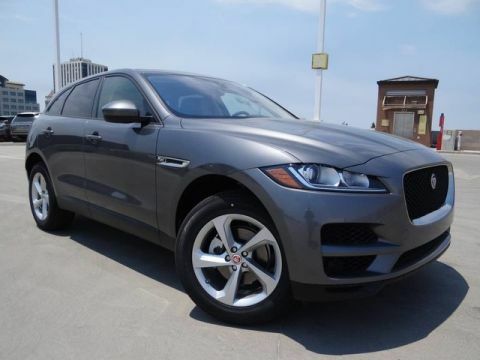 Take advantage of an undeniable value when you choose one of our low-mile retired courtesy cars as your next Jaguar. At Haron Jaguar we provide service loaner vehicles for all our current customers while their vehicles are in our service department. 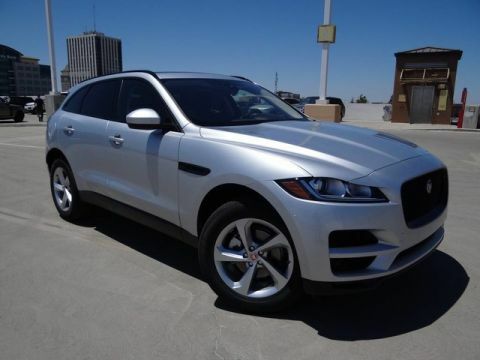 When these Jaguar models are retired from service loaner status and put back out onto our lot for sale, we can offer them to you at extremely competitive prices. This includes a 6 year or 100,000 Certified Warranty. This Jaguar includes: COLD CLIMATE PACKAGE Steering Wheel Audio Controls Heated Rear Seat(s) Transmission w/Dual Shift Mode Heated Steering Wheel Leather Steering Wheel Heated Front Seat(s) Bluetooth Connection INDUS SILVER METALLIC EBONY/TONAL STITCH, LUXTEC SEAT TRIM Premium Synthetic Seats WHEELS: 19 5-SPOKE (STYLE 5037) (STD) SD NAVIGATION Navigation System *Note - For third party subscriptions or services, please contact the dealer for more information. * Want more room? Want more style? 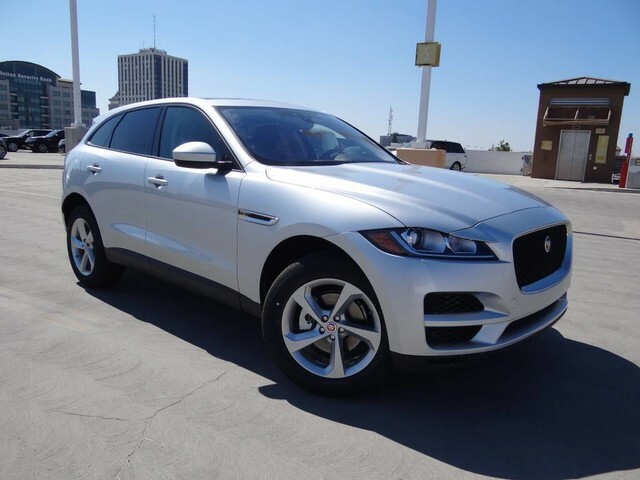 This Jaguar F-PACE is the vehicle for you. You deserve a vehicle designed for higher expectations. This Jaguar F-PACE delivers with a luxurious, well-appointed interior and world-class engineering. This Jaguar F-PACE features AWD. That means power and control delivered to all four wheels for maximum grip and improved handling. Enjoy the drive without worrying about directions thanks to the built-in navigation system.